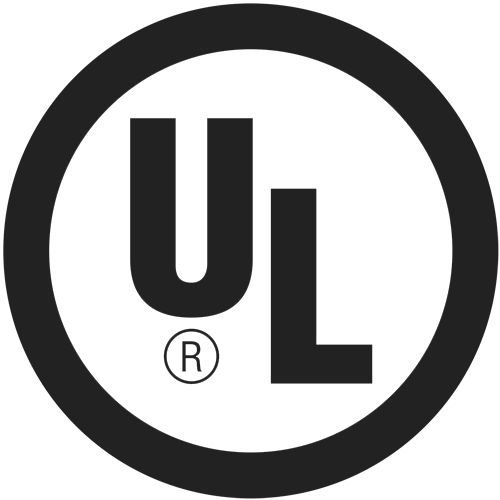 NOW A UL LISTED REPAIR CENTER FOR EXPLOSION PROOF MOTORS! providing exceptional services that meet your expectations. 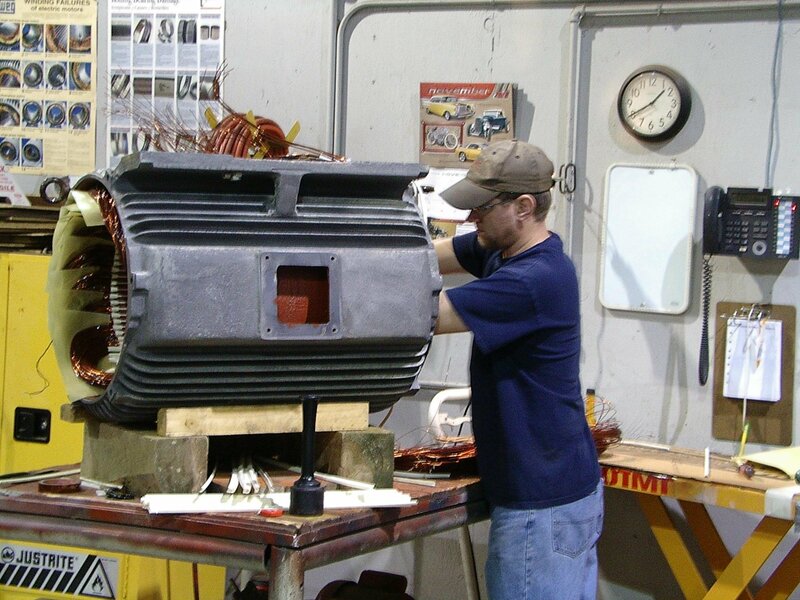 We specialize in repairing electric motors that have up to 300 horsepower or 600 volts. We also offer new electric motor sales, pulleys, hubs, sliding base plates, and more! Formerly known as Owensboro Armature Works, our company has been in the business since 1972. Under new ownership, the company is currently led by Derek Schmalz, who has over 15 years of experience in electric motor repair. With his expertise in the industry, we aim to build a stronger relationship with our current clients and serve a bigger and more diverse clientele. Entrust all your electric motor service needs to professionals. 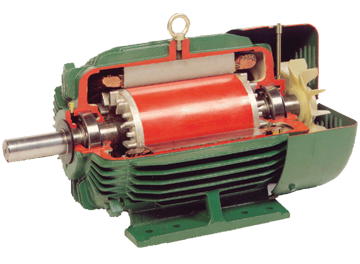 Choose Owensboro Electric Motor, LLC as your preferred electric motor repair company. Trained and equipped to fix the problems with your electric motor. Contact us today for more information about our electric motor services.